Our recurring weekly features, plus a variety of fortnightly and monthly favourites. The presale window for this show has closed. A limited quantity of door tickets should be available at the venue. Why should you see a show at The Improv Conspiracy Theatre? 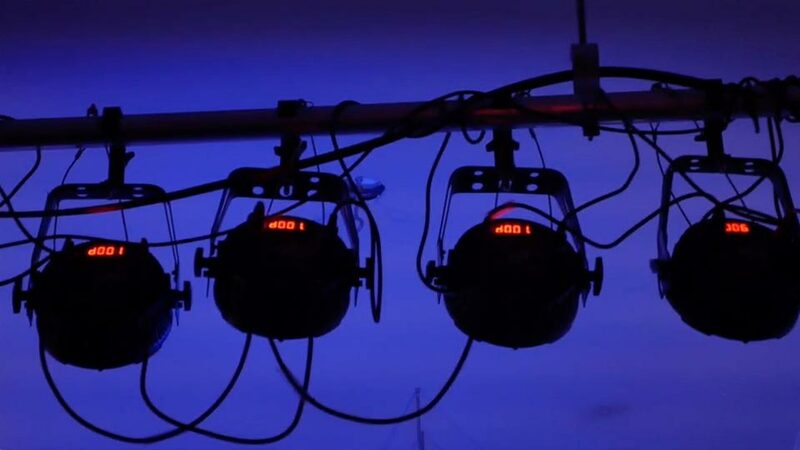 Our theatre is open every Thursday—Sunday night, averaging three shows per night and 12 shows per week. You'll never see the same show twice — our improv comedy is created live on the spot, and we have freshly-written sketches for you every month. We believe that a great night out shouldn't break the bank. All tickets at our theatre are either $6, $12 or FREE. 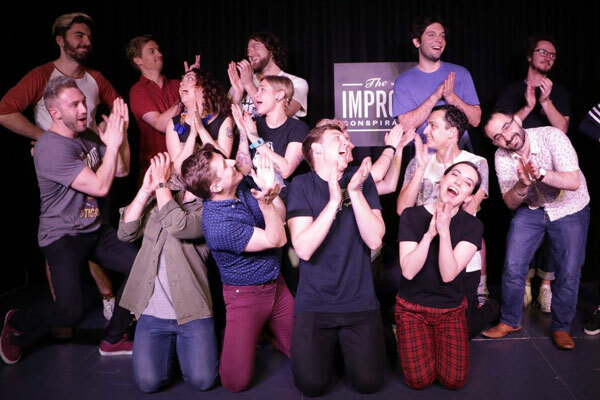 "These guys make improv an art form." 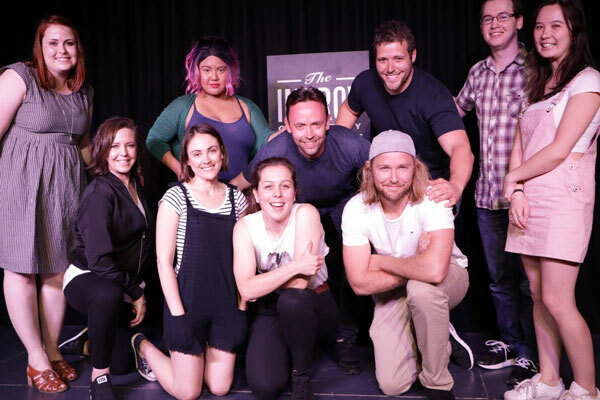 Proudly offering Australia's best Chicago-style comedy workshops. 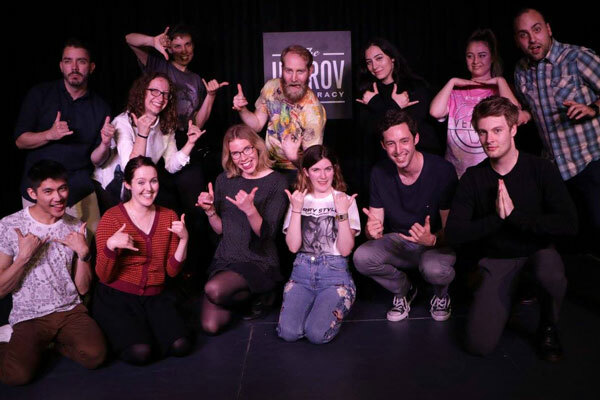 Whether you're an aspiring actor/comedian, or just someone looking for a fun creative outlet, a class at The Improv Conspiracy Theatre is a great choice. Over 2000 amazing students have laughed and learned with us since our launch in 2012. Now it's your turn! Improv is for everyone, especially you. No script? No problem! 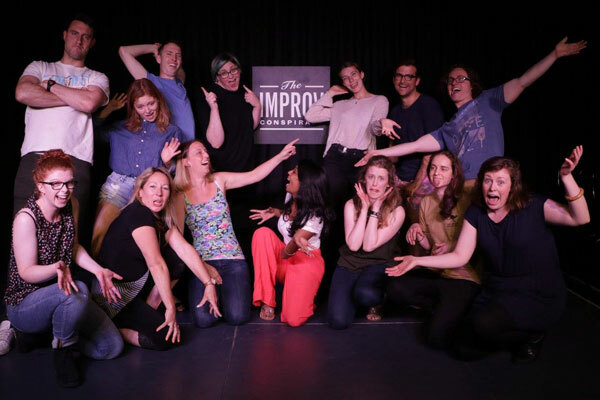 Our improv comedy program is designed to help you unlock your inner creative genius. No prior acting or comedy experience required. Take your ideas from the page to the stage. Write, rewrite, rehearse, perform! Our sketch comedy writing program is designed to give you the tools and theory required to start creating hilarious sketches for the stage and screen. No prior writing or comedy experience required. Training for businesses and teams. What workplace wouldn't be improved by giving the team better listening, communication and problem-solving skills? Our corporate training sessions are seriously fun. The Improv Conspiracy Theatre serves a range of fantastic local and international beer and cider, plus some reliably tasty house wines. We offer Happy Hour pricing ($1 off all drinks) during all of our FREE shows, including Jams.